Our mission at Wounded Eagle UAS is to provide a quality, professional, and educational experience to our wounded American veterans. 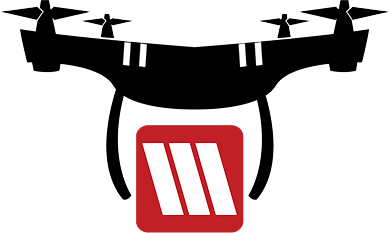 To provide them a Hand Up approach with the skills, tools, education, and experience necessary to compete in the hobby and unmanned aerial systems industry as a career. Our goal is providing our wounded veterans a comprehensive and detailed understanding of safe flight standards, operations, practices, and procedures for remotely piloted aircraft (RPA) and commercial autonomous flight control systems for RPA. To invest and advocate for those who have paid the second highest price their country can ask in defending our freedoms, liberty, and safety. To provide Veterans an understanding of the principles in the building, flying, maintenance, and sensor payloads for their RPA. To help and support Veterans in finding a prospective career opportunities.